Our Kanuga history begins in the early 1900s. 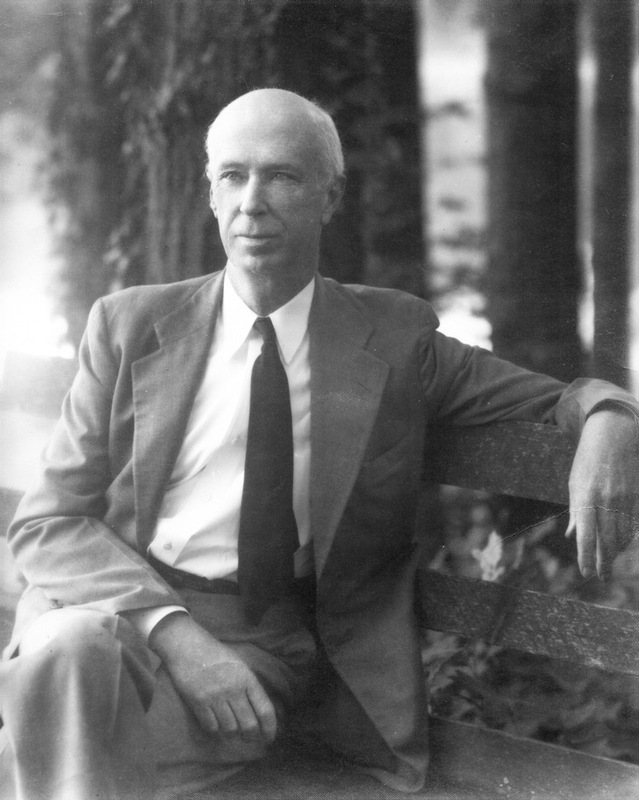 Charlotte businessman George Stephens bought 950 acres in North Carolina and placed a dam across streams near Mud Creek creating Lake Kanuga. He envisioned a mountain retreat where families could escape hot summers. 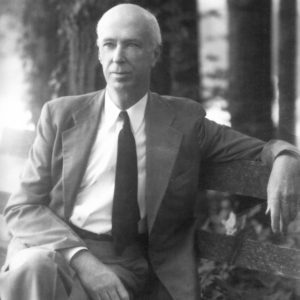 He commissioned renowned landscape designer John Nolen to draw up the plans and chose the noted Asheville architect Richard Sharp Smith to design the major buildings. Overlooking the lake, he built a large inn, a lakeside pavilion for socializing and water sports, and 39 two to six bedroom cottages. 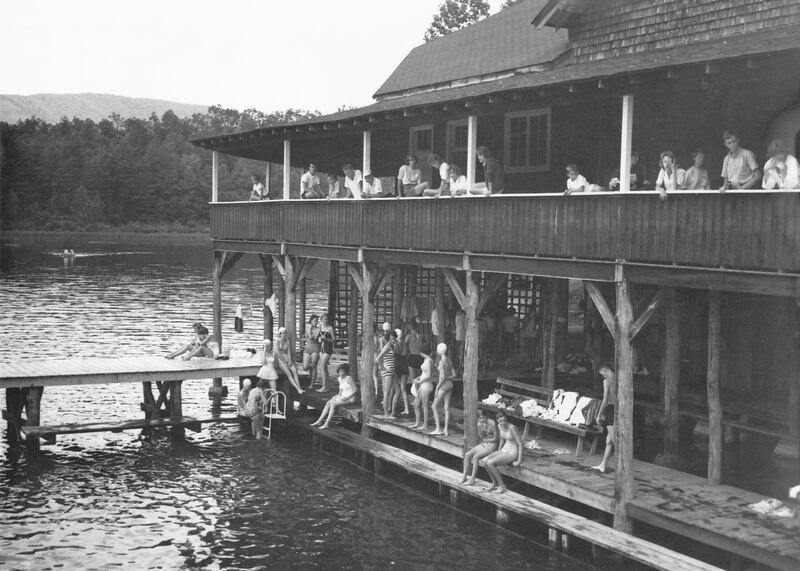 The Kanuga Lake Club opened in 1909 and became one of the South’s greatest summer resorts. The great flood of 1916 broke the Kanuga Lake dam. It was rebuilt as the present 30-acre lake, however financial difficulties caused Stephens to look for new ownership. “This magnificent property will then belong to the Church,” said Bishop Kirkman George Finlay when the dioceses of the Carolinas purchased the property in 1928. 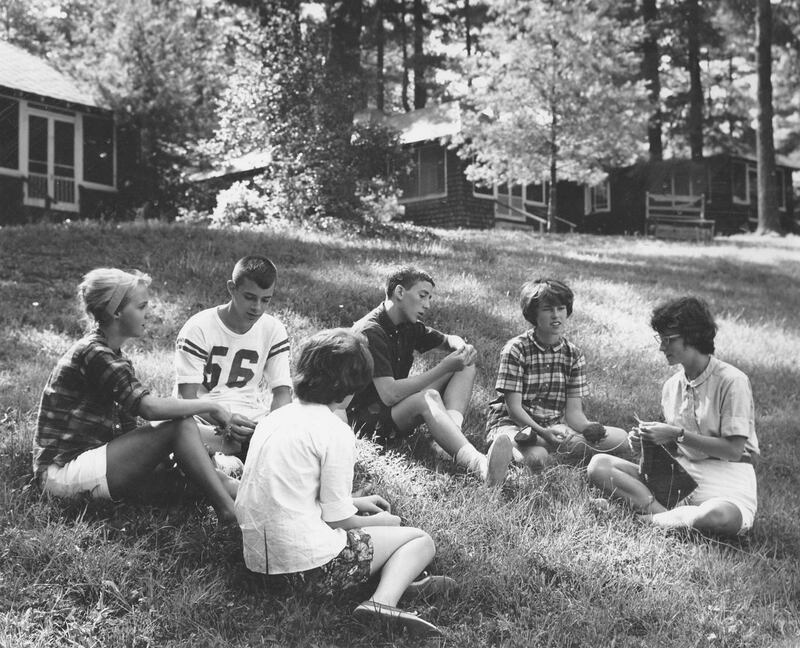 Under Finlay’s leadership, within ten years Kanuga became the Episcopal Church’s largest conference center. 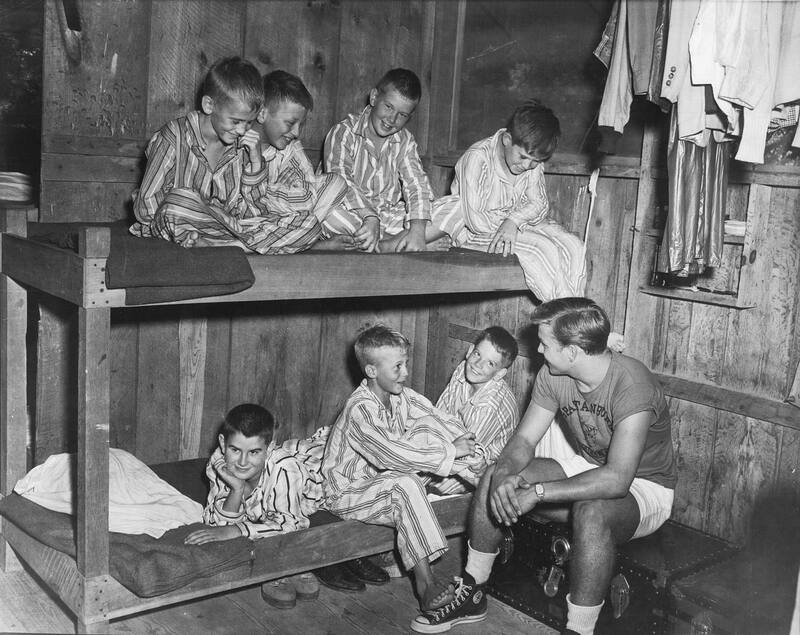 Finlay formed a boys’ camp in 1931. 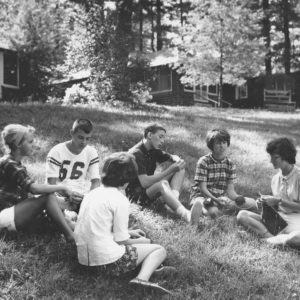 In the 1970s, the camp would move and become the co-ed Camp Kanuga. In 1938, timber salvaged from the great St. Patrick’s Day storm two years prior was used to construct the Chapel of the Transfiguration. It was dedicated in 1942. 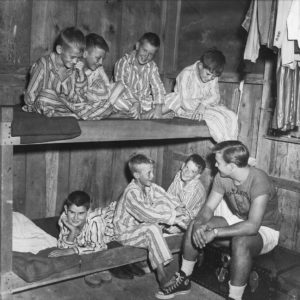 Having endured the Great Depression and World War II, Kanuga grew to encompass 1,400 wooded mountain acres, two summer camp facilities and new program buildings. Numbers of guests seeking respite, educational opportunities and Christian community increased. 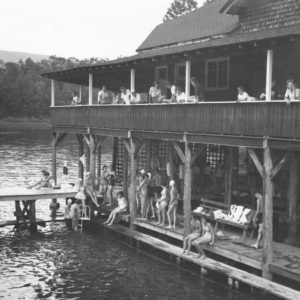 In June 1968, the new Kanuga Lake Inn opened and Kanuga became a year-round operation. The Bob Campbell Youth Campus was completed in the summer of 1999. It is home to outreach Camp Bob during the summer, Mountain Trail Outdoor School throughout the school year and an educational organic garden. Today, Kanuga is an independent nonprofit conference, retreat and camp center affiliated with the Episcopal Church and open to all.